In general, there are a few basic types of gutters seen in Perth and the surrounding area. 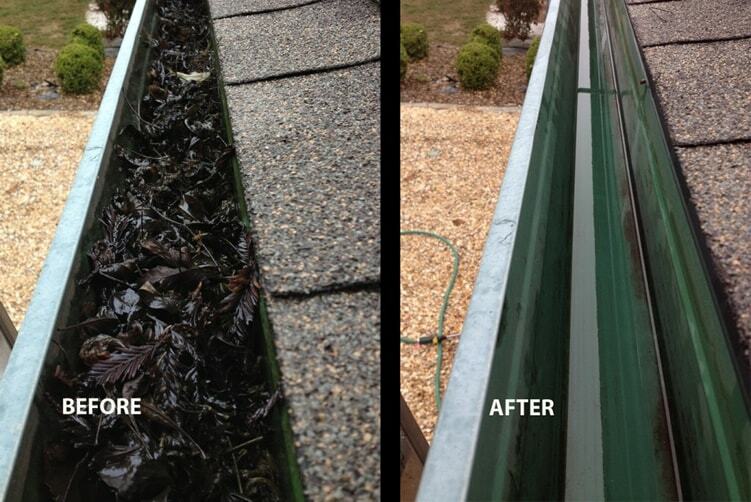 We provide high-quality, professional gutter vac and cleaning services for all types. This section is here to help give you an idea of what design you have in your home, and how it might affect some details. There is the Colonial gutter. This style shows up in older homes or ones that deliberately call back to such architectural style. One of their great identifying marks is the curved profile. The nostalgic style of Colonial gutter is basic and functional, and often easy to clean. The standard slotted gutter is the most common. You’ll usually find these in flats and other, similar designs. They’re often recommended by architects because they have better water prevention features at the top, making them excellent for periods of heavy rain. Due to the design, they sometimes require more maintenance at more frequent periods. Usually no more than a quick gutter vac and inspection, though. A round down pipe is a universal feature. These elements are among the most replaced parts of a gutter system, as they’re the least subtle. When an aesthetic renovation kicks in, re-coloring or replacing are often the only solutions to making them fit in with the home’s new look. We provide the best cleaning services for all of these and more. Our teams have the proper certifications and use techniques approved for this task. We also make a point of following and adhering to all applicable Australian and international standards.